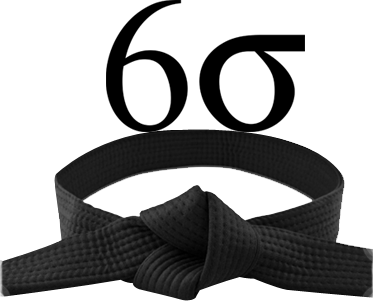 This 5-day Black Belt Certification Training Course is intended for existing Lean Six Sigma Green Belts or those who have equivalent workplace experience. This IASSC exam based international certification is the fastest path to becoming a certified Six Sigma Black Belt. In the Six Sigma Green Belt training course you learned how to plan and design experiments, while the Black Belt upgrade course teaches you how to run, assess, quantify and control experiments and their outputs. This highly significant and intensive training course is taught by Black Belts and Master Black Belts and is conducted across Hong Kong. This Lean Six Sigma Black Belt Certification Training Upgrade from Green Belt course can be delivered at your premises by one of our expert local or international trainers or live online using our HIVE technology.